With more detailed descriptions of the press trip coming this week, I wanted to post some scenes from our 5 days on the Dominican Republic’s Northern Coast. 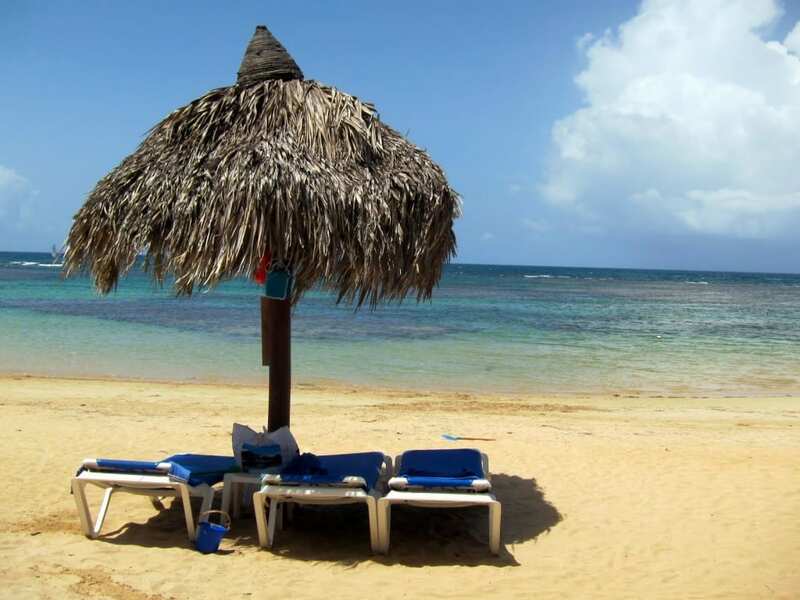 Occupying nearly two-thirds of the island of Hispanola in the Caribbean, the Dominican is best known for its beautiful beaches, tasty rum and quality cigars. Growing up in Montreal, the most affordable spring break trips were to Punta Cana in the Dominican and as a result most travelers remained woefully uninformed about the other attractions that the country has to offer. This press trip appealed to me for that reason: it was a perfect opportunity to read up on the tangled history of Hispanola as a whole, and to try some of the adventure activities that the North Coast is known for. Simple and beautiful: view of El Portillo beach on the Samana Peninsula, taken from the Gran Bahia Principe El Portillo.